Control the viscosity of your products with Floraplex’s all natural diluent range. 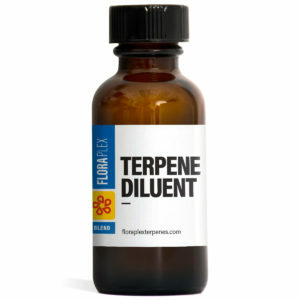 Oil soluble, providing incredible control over the terpene and essential oil blends in your products. Floraplex’s proprietary diluent technology is the answer to liquefying and cutting your winterized products, as well as dissolving product isolates! We offer a wide range of diluents. 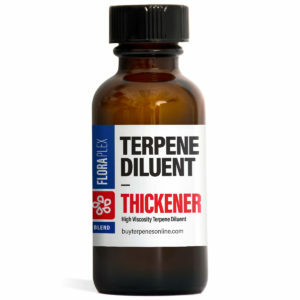 From flavorless and odorless to enhanced versions with added terpenes and flavors for unique odors, flavors, and properties. Our diluents do not contain coconut oil, PG (propylene glycol), VG (vegetable glycerin), or PEG (polyethylene glycol). They are formulated and manufactured with precision, ensuring consistent results with every use.